Strawberry desserts are great for any occasion. With no need for baking, you’ll have a wonderful keto no-bake strawberry cream pie in no time! Another “most liked” tweaked for those who prefer to enjoy sweets without tons of carbs. 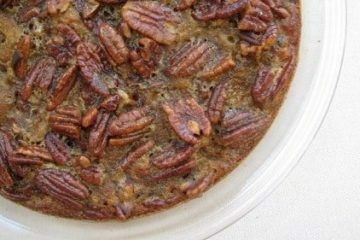 This keto pecan pie will be your next favorite dessert!